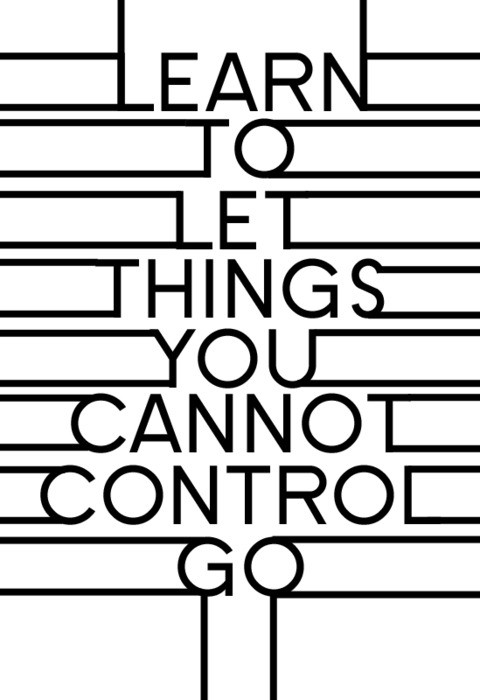 <--- this is something I really need to work on. I over-think, I get in my head and can't get out. Then anxiety builds, failure thoughts tumble down...I really am way too hard on myself. Work was mentally taxing this week for me I'm ready to unwind. The weather is to be GORG this weekend, hello 80!!!! I will be riding my bike, getting a much over due and much deserved mani/pedi, and riding my bike around some more!!! 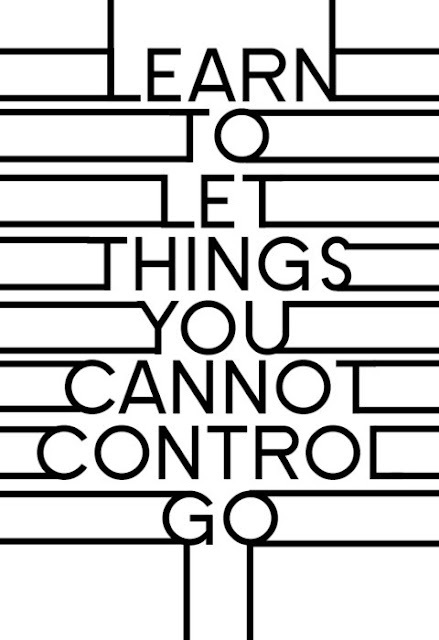 Have a great, letting it go, weekend. Sounds like a nice extended weekend! I love working from home - it's always such a treat! Hope you can chill out and unwind a bit this weekend, doll!